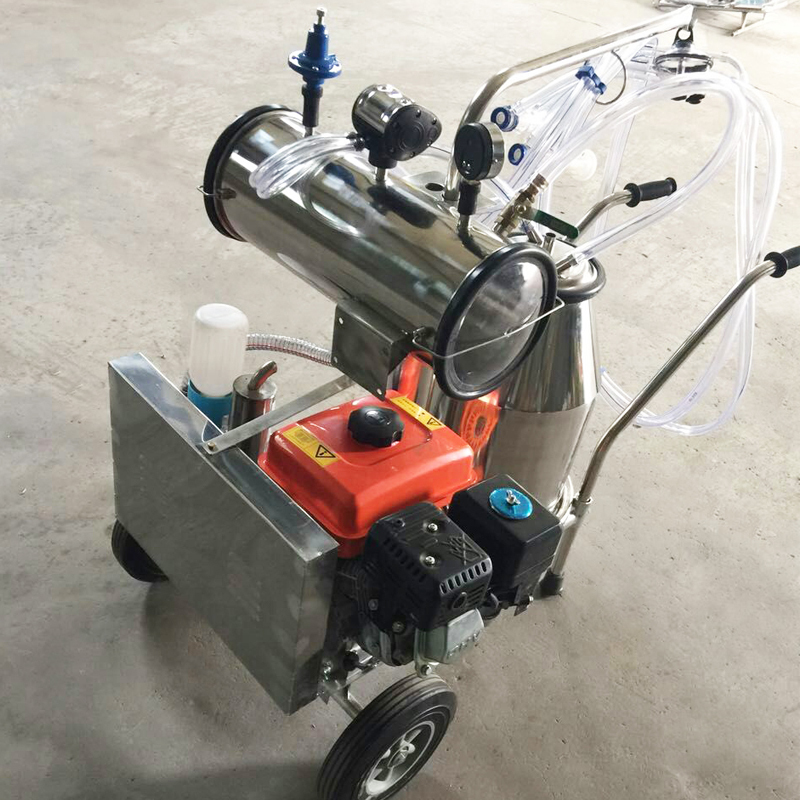 Gasoline-Vacuum Pump Dual-Typed Milking Machine is made with both Gasoline motor and Vacuum Pump motor, so it works with either motor is ok. This type machine is more convenient based on its double function. 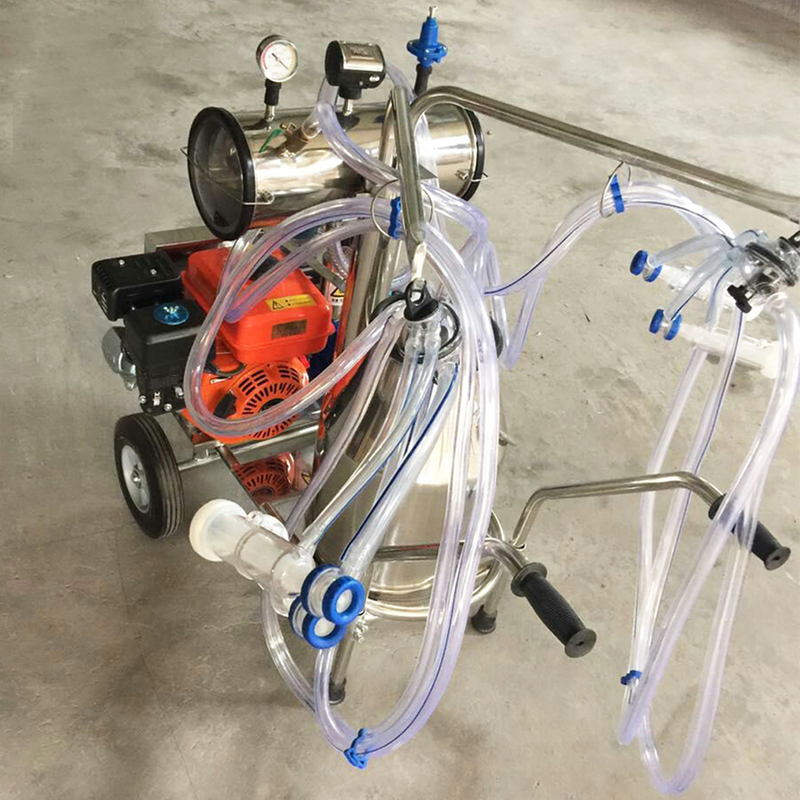 Gasoline-Vacuum Pump Dual-Typed Milking Machine is usually fitted with two buckets, so the efficiency for worker`s milking is higher than one bucket only. For small farms far from the city, double function can handle with some emergency situation such as gasoline shortage or power cut. Gasoline-Vacuum Pump Dual-Typed Milking Machine can be also customized with four cup groups, and can be designed based on customer`s request. 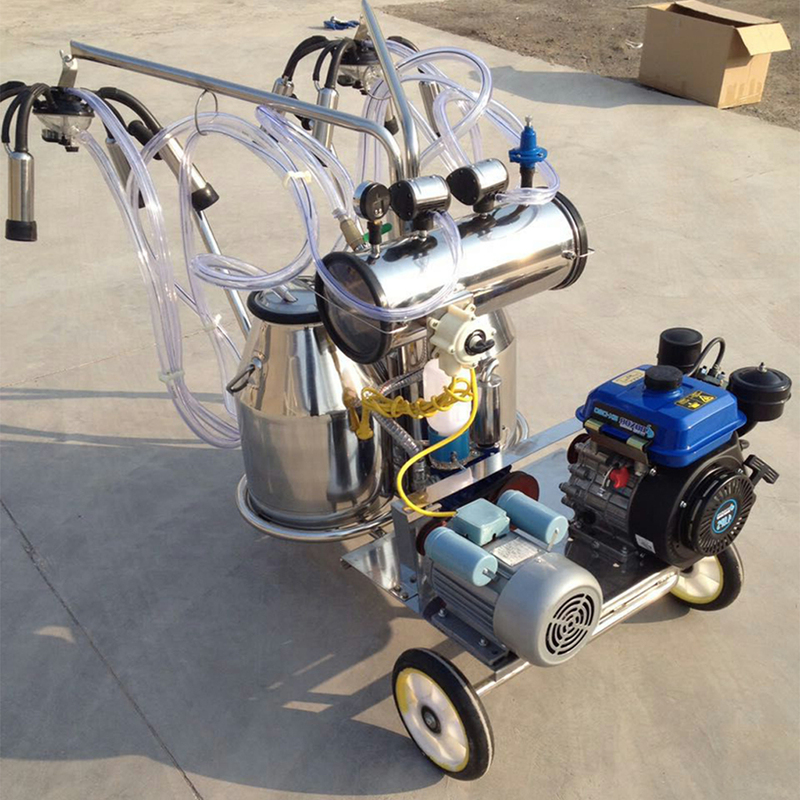 Looking for ideal Vacuum Pump-Gasoline Milking Machine Manufacturer & supplier ? We have a wide selection at great prices to help you get creative. 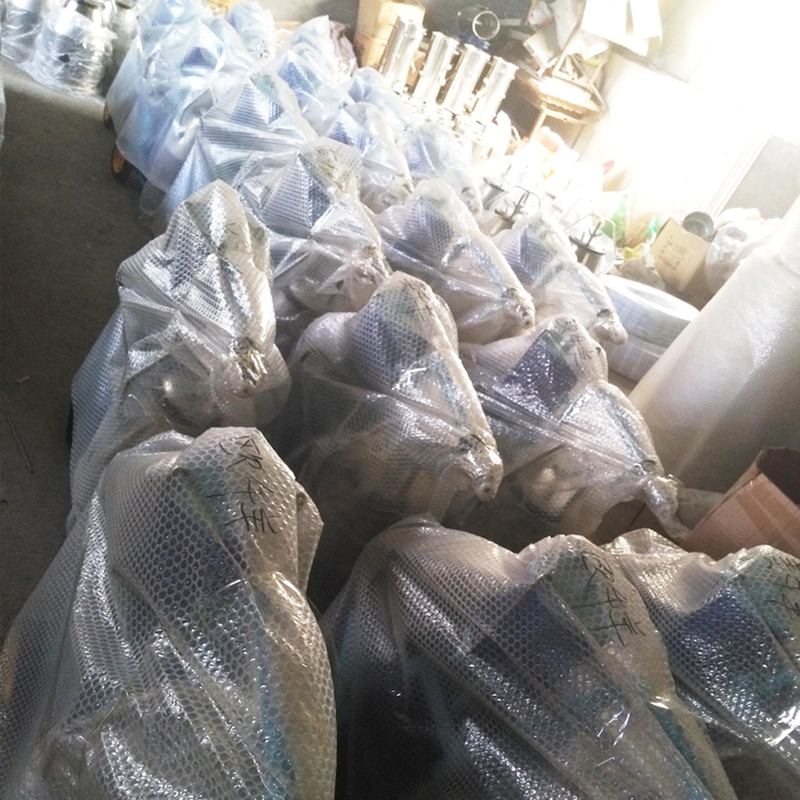 All the 2 Buckets Milking Machine are quality guaranteed. 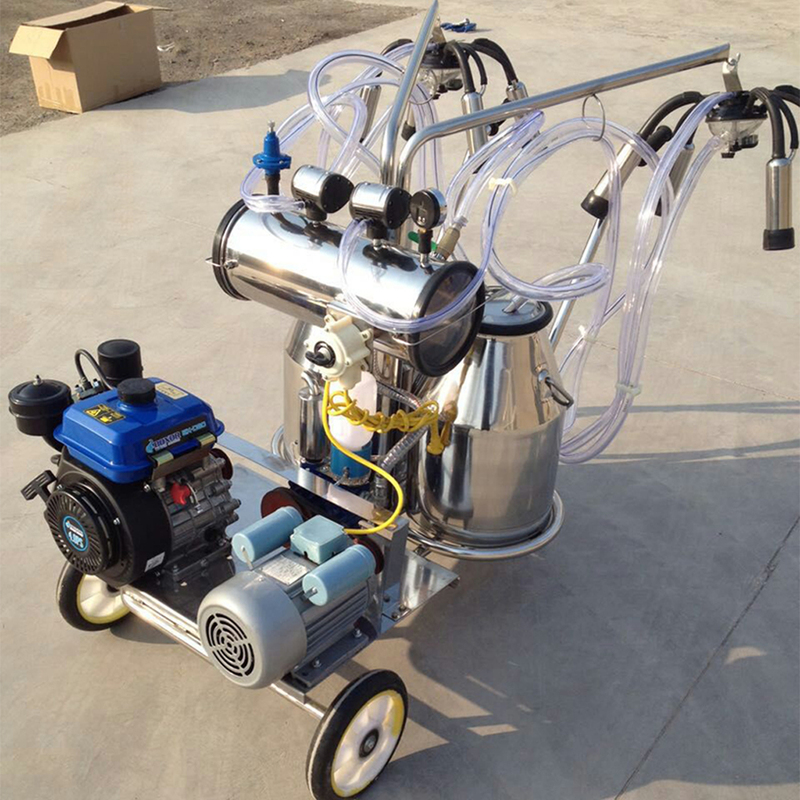 We are China Origin Factory of Double Typed Milking Machine. If you have any question, please feel free to contact us.